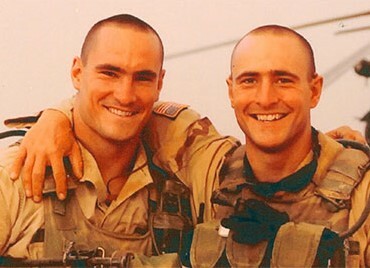 On April 22, 2004, football star and solider Pat Tillman was killed in Afghanistan. Learn more in an essay by Tillman’s brother Kevin called “After Pat’s Birthday” on Truthdig, and in the book, Boots on the Ground by Dusk by Tillman’s mother, Mary. For Veterans Day in 2017, the Koch Brothers funded Bill of Rights Institute released a lesson for schools called, “Pat Tillman and Self Sacrifice: A Different Direction.” The lesson exploits the memory of NFL player Tillman, much as the U.S. government did soon after he was killed in Afghanistan on April 22, 2004. Book – Non-fiction. By Dave Zirin. 2009. 302 pages. 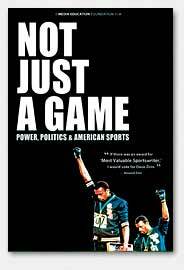 U.S. history through the lens of sports. Film. By Dave Zirin and Jeremy Earp. 2010. 62 minutes. 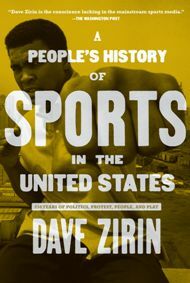 A documentary based on the bestselling book A People’s History of Sports in the United States, Zirin demonstrates that American sports have long been at the center of some of the major political debates and struggles of our time. For 6th grade to adult. Film. 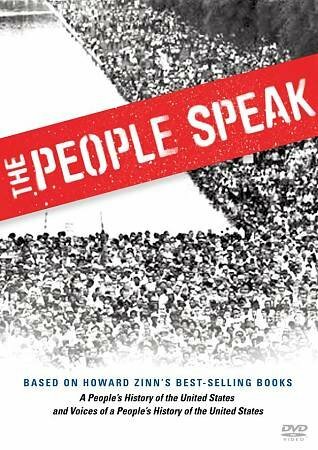 Directed by Howard Zinn, Chris Moore, and Anthony Arnove. 2009. 110 minutes. Dramatic readings and performances based on Voices of a People’s History and A People’s History of the United States.